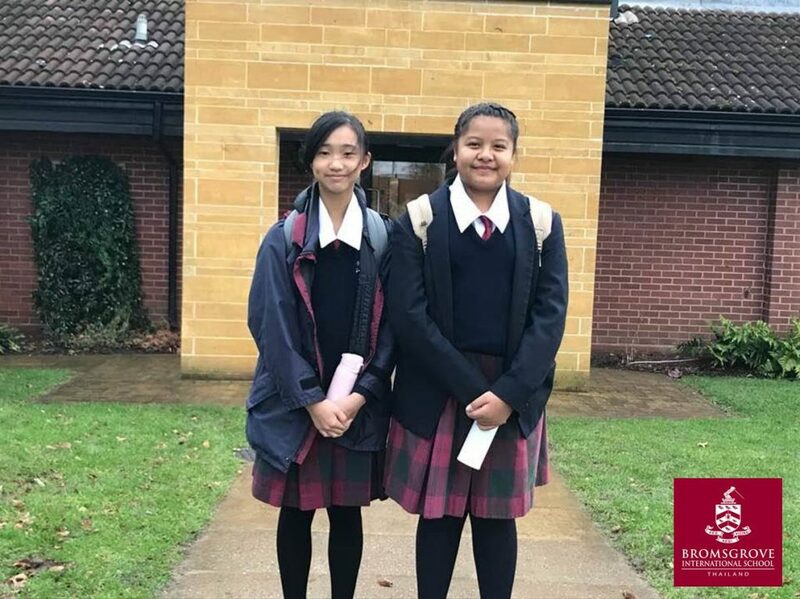 During our Headmaster’s trip to Bromsgrove UK this week, he met up with our BIST One Term Placements students – SernSern and Prin. Dr. Moore reports that they are settling in well to life in the UK but are finding the weather rather cold! We wish them both the very best and hope they enjoy the rest of their time in the UK!